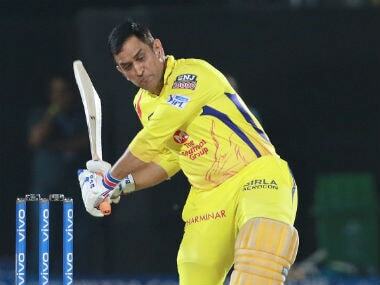 Mumbai: MS Dhoni, Virat Kohli, AB de Villiers, Rohit Sharma, David Warner, were among the top players retained by their respective franchises at the Indian Premier League (IPL) Retention held at the Taj Lands End hotel in Mumbai on Thursday. 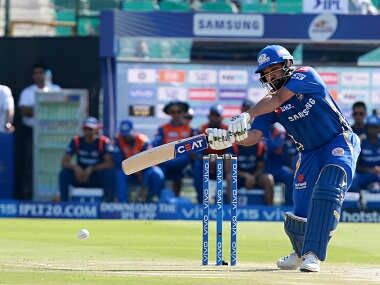 The IPL Retention was the first step towards the franchises rebuilding their squads for the 2018 IPL ahead of the mega auction to be held on 27 and 28 January in Bengaluru where the rest of the players will return to the pool. 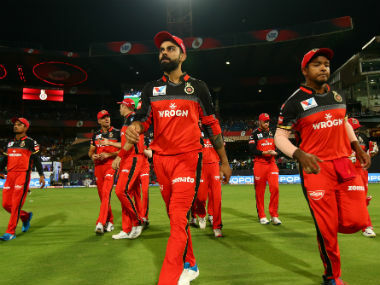 The retention rule allowed franchises to retain a maximum of five players via a combination of player retention ahead of the auctions and right-to-match cards during the auction. The franchises were allowed to pick a maximum of three players via retention and three through right-to-match (RTM) cards during the the fresh auctions. 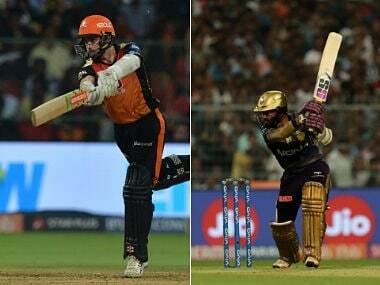 While Chennai Super Kings (CSK), Delhi Daredevils, Mumbai Indians and Royal Challengers Bangalore (RCB) retained three players, Kolkata Knight Riders (KKR) and Sunrisers Hyderabad (SRH) retained two each. 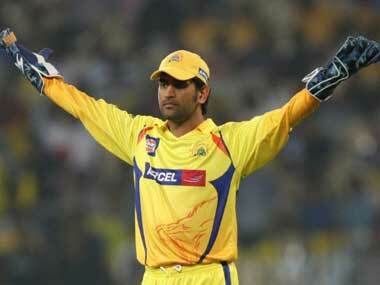 Kings XI Punjab (KXIP) and Rajasthan Royals chose to retain just one player each. Last season Delhi Daredevils banked on the youngsters to deliver the goods and they look to tread the same path in this edition too as they have retained Rishabh Pant and Shreyas Iyer. Their other retention was the tall, lanky and powerful South African all-rounder Chris Morris. Kings XI Punjab chose to retain just one player in Axar Patel, however, in a surprising decision, the franchise owners decided to not opt for David Miller who had been an integral part of the franchise and had recently hit the fastest T20I century, against Bangladesh. They still have an option to buy him back via the (RTM) card. KKR spent Rs 21 crore in retaining two players — both West Indians. Off spinner Sunil Narine was the first choice while burly all-rounder Andre Russell was the second one. Surprisingly, captain Gautam Gambhir and Chris Lynn missed out. While there were reports that Mumbai Indians might retain Krunal Pandya as the third choice, the franchise instead went for Jasprit Bumrah. Rohit Sharma was an automatic choice and Hardik Pandya was retained as the second choice. 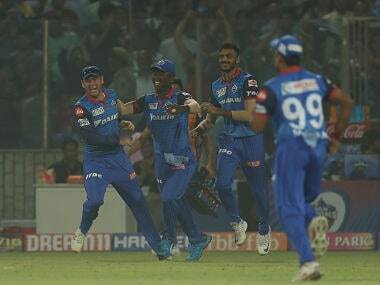 However, MI might try and retain Krunal in the auction given that he's played a crucial role with his all-round performances since his debut in 2016. Rajasthan Royals didn't have many options on the retention front and it wasn't a surprise that they retained just one. And it shouldn't have been much difficult to look beyond Steve Smith who has been in the form of his life. In addition, Hemant Dua, the CEO of Delhi Daredevils, announced that Australian legend Ricky Pointing will be the new head coach of the franchise.